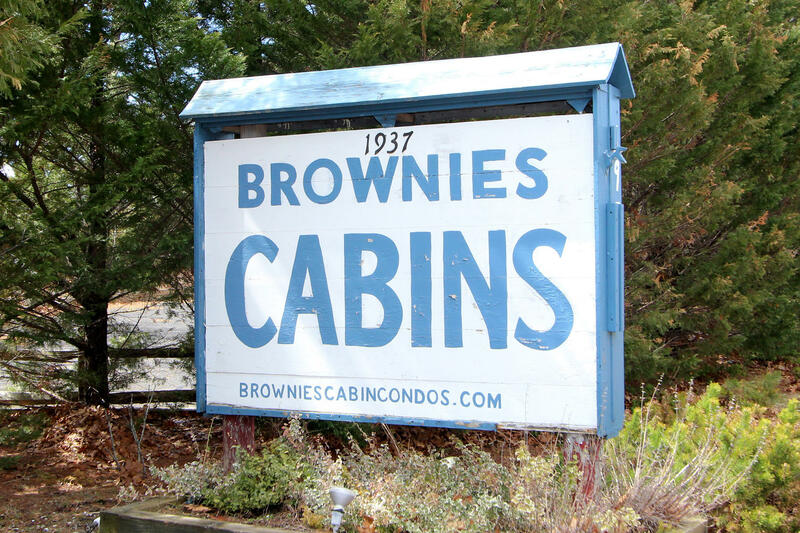 Brownies Cabins - This condo cottage sits in the far back right corner of the complex offering the most privacy. the cottage offers 1 bedroom, bath with a shower plus kitchen, sitting and dining area in the screened in porch. Sellers have added a deck on the front to enjoy the privacy. Small storage shed and even pets are allowed for the owners. Coin operated laundry for owners and tenants with a stay of 2 weeks or longer. Walking distance to over 40 acres of conservation land . Directions to Property: Route 6 to Brownies Cabins and Aaron Rich Rd to right onto Howes Rd. Cottages colony is before the fire tower lookout coming from Orleans.